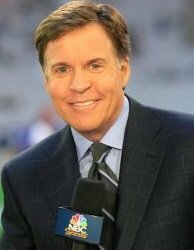 January 16, 2019 - It’s truly an end of an era as Bob Costas, NBC’s top sports announcer since 1979, has decided to leave the network. Costas, NBC’s longest tenured announcer, revealed his decision yesterday saying, “It’s all settled quietly and happily for all concerned.” The two sides had reached an agreement last year but decided to keep things quiet. 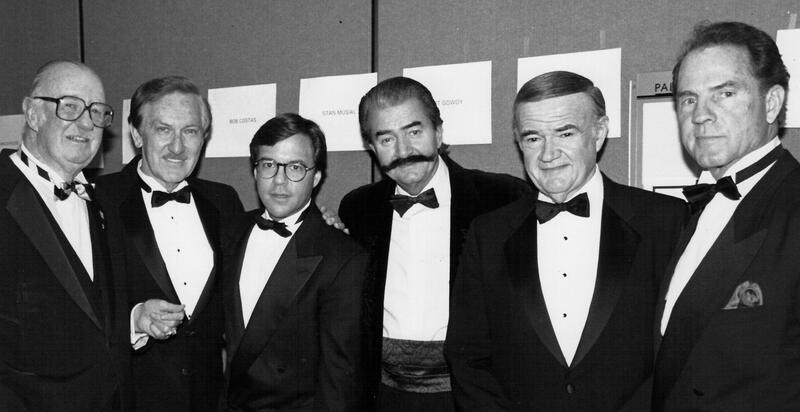 Costas was a fresh-faced 26-year-old when he joined NBC, working his way up the ranks to become the network’s top announcer and garnering a whopping 26 Sports Emmys Awards along the way. He has served in every capacity- play-by-play, studio hosting and reporting- and has called virtually every sport NBC has offered - Saturday’s Baseball “Game of the Week,” the NFL on NBC, the NBA on NBC, the Kentucky Derby, and U.S. Open Golf. Not to mention prime time hosting duties of a record 11 Olympics before passing the torch to Mike Tirico in 2018. A long-time ASA Advisory Board Member, Costas is a four-time winner of the ASA’s “Sportscaster of the Year” Award (1989, ‘91, ‘92 and ‘93). As for his future plans, Costas will continue his work at the MLB Network and is considering a long-form interview show among his many options.